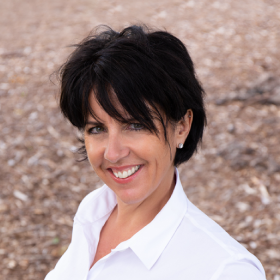 Virginia Tobias, CEO, has over 20 years’ experience in the Security Industry. Beginning her career in the UK with global experience in large multinational companies has given her a strong background and the skills to run BAMSS operations. Prior to joining BAMSS, Virginia has held senior management positions in both distribution and manufacturing of Security, CCTV, Access Control and Fire equipment. Whilst with a Japanese manufacturer, Virginia negotiated a large deal for one of the first DVR’s in Europe which was distributed by CBC. 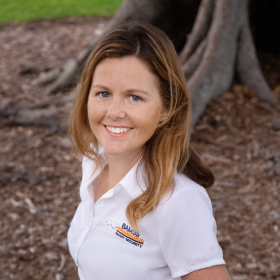 Virginia has a strong knowledge of the IP market during her time with Sony Australia where she was responsible for developing the market for their IP technology which included IP cameras and video conferencing. Virginia is constantly working to ensure our clients receive unparalleled security systems and service. Virginia is passionate about encouraging healthier ways of living in her spare time and is part of community groups promoting local organic produce. 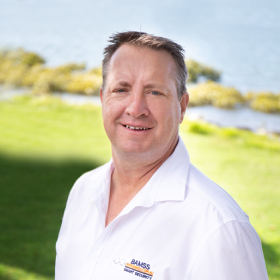 Jeremy McEvoy, the director and founder of BAMSS has a 20+ year track record, dating back to representing Advanced Security Services and ELBEX in QLD and has personally played a major part in the installation of numerous sites, representing integrated security solutions throughout this time. He has a strong technical integration background with troubleshooting expertise to solve problems and ensure equipment is working together. 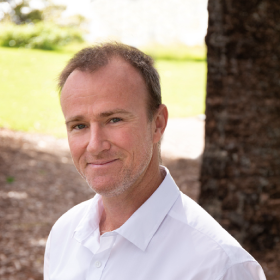 Jeremy was involved with the Ipswich Safe City Project, personally overseeing and implementing the first digital control room in Australia. This solution has become a benchmark for other councils both in Australia and overseas. He also looked after major clients such as Main Roads and Roadtech. Jeremy enjoys competing in international and national pistol shooting competitions when not working on our customers security solutions. 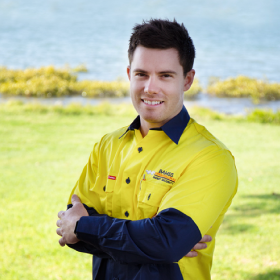 Justin Finlay has been around electronics for over 10 years starting at an early age in marine electronics. This has assisted him to transition into security electronics and he has now had just over 6 years experience in systems integration for intercoms, access control, phone and data, alarms systems, camera systems and MATV. 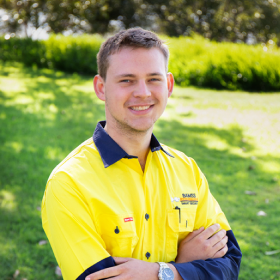 Justin has worked on government projects for Department of Main Roads through to large apartment complexes. His experience is varied and broad having worked with a growing company like BAMSS this has enabled him to learn the necessary skills from cabling through to commissioning high level integrated systems. Justin likes to spend his free time camping and fishing. Gary has worked in Security Sales and Consulting for over 18 years. He also spent two years in a “Grade 1” Security Control Room. He has extensive experience in Intruder, Access Control, Intercom Systems and CCTV including: Bosch, Honeywell, Concept, Tecom, Rosslare, Takex, Optex, Aiphone, Hikvision, Honeywell and Milestone. 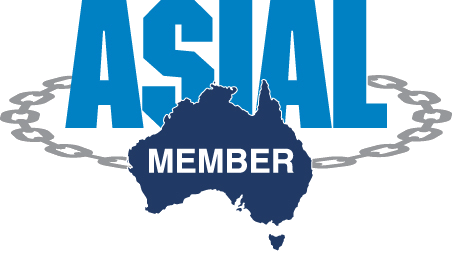 Gary was involved with projects such as Child Safety Office, Australia Post CCTV upgrade, Metcash Distribution Warehouse and Southbank CCTV. He has worked with a large number of body corporate committees which look after large commercial and apartment complexes. In his spare time Gary coaches a kids soccer team. Jane is our office manager and runs the day to day operations of the business. Jane has over 14 years’ experience working in the UK as a project manager overseeing social housing and new builds. Her strong customer service background and years of experience ensure our clients receive customised service throughout their time with BAMSS. Outside of BAMSS Jane spends her time volunteering at her local animal shelter. Ashleigh spent 7 years in a sales role at an electronics company. She has experience in cold calling, face to face sales and customer care. Prior to her position at BAMSS she worked for a business consultant as a personal assistant where she developed skills in administration and digital marketing. 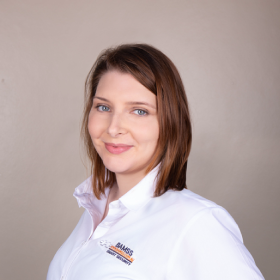 Her experience in working with a business consultancy has given her valuable skills and connections to help grow the business. Ashleigh started with BAMSS as the office manager and has recently transitioned into marketing for BAMSS. Ashleigh enjoys travel and spending time with her family. 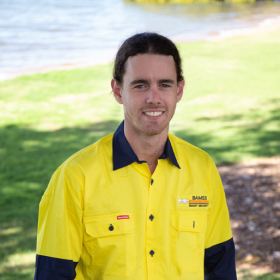 Zac Massie joined BAMSS in 2018 with over 4 years’ experience in the security industry. In his time so far with BAMSS he has worked on new apartment builds, heritage building refurbishments and hospitals. Zac also likes the outdoors and enjoys fishing and soccer and NRL. Gaye Idec is our accounts administrator. Gaye consults with our suppliers to ensure we always have a competitive edge on our pricing to our clients. She has an extensive background in marketing and business. 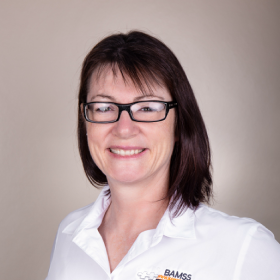 Gaye also works in the BAMSS office as part of our customer service team. Gaye is part of a local soccer team, she also studies psychology. Hunter Lapp started with BAMSS as a school based apprentice. He started with an electrical apprenticeship with only a small taste of security. Since joining BAMSS he has developed a keen and proactive desire to learn about the security industry. He often takes equipment home with him and spends time developing his skills as well as attending industry training and then receiving the on the job training. He has an aptitude to learn new things very quickly. Hunter’s favourite hobby is photography.